hola, guapa. : product line release: calendars for a cause. product line release: calendars for a cause. hey, you guys! i am so excited to introduce a new product line with you. 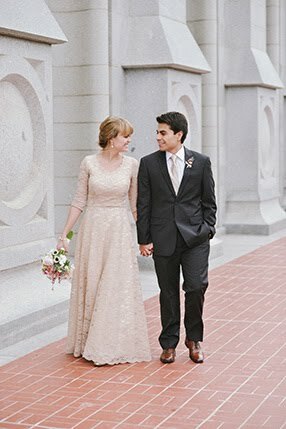 i am always looking for ways to use my photography to give back and help the community. i have been lucky enough to work for various NGOs and volunteer at various service events both domestically and abroad, and i've thus acquired a plethora of photos from my travels and these events! i'm asked quite often what i do with all of my images from my travels. why don't i enter them into more contests? national geographic? travel books? well, after much thinking, i've come up with a solution! i'm carefully piecing together my images and crafting a product line to share my work, to inspire, and to help give back. i am in the process of designing premium calendars, products, and press-printed photo books to share with you all. and the best part? 25% of the earnings from each of these products goes directly to the NGO/non-profit of your choice. i have worked with so many wonderful organizations; i'd love to keep supporting them through my photos! i wholeheartedly endorse each of these organizations and would love to see them keep succeeding! 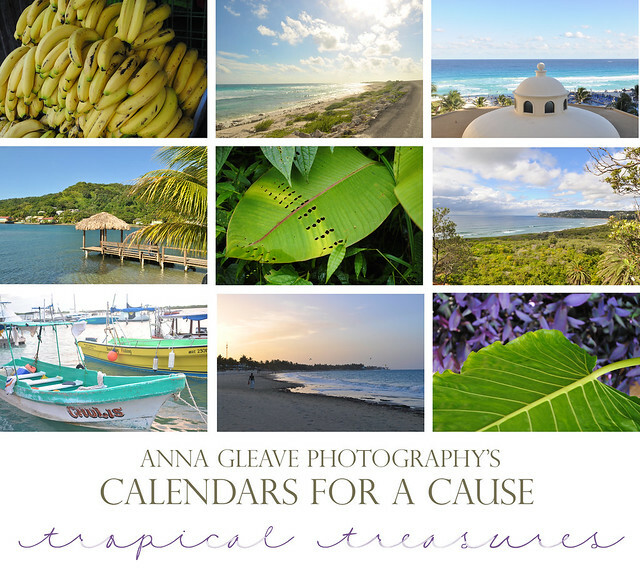 so today, i'm giving you a preview of my first calendar-- tropical treasures. because who doesn't love dreaming of the beach 12 months a year? pre-order today by e-mailing amgleave@gmail.com or join our mailing list for updates on future product design releases! 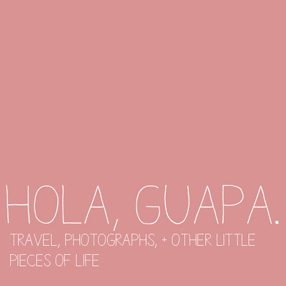 and check out the "travel" tab of my website for some sneak peeks at future calendar/book designs! This is such a good idea, Anna! Are you willing to ship internationally?